How do Du rate Season 1? Favorit Actor from Animal Kingdom. How do Du rate Season 3? Jon Beavers (The Long Road Home) and Grant Harvey (The Crossing) are set for recurring roles on the upcoming fourth season of TNT’s flagship drama series Animal Kingdom. Deschanel will play Angela. Recently released from prison, Angela is Julia's (Pope's deceased twin sister) former best friend, a recovering junkie who arrives at the Cody house trying to snake her way back into the family's good graces. 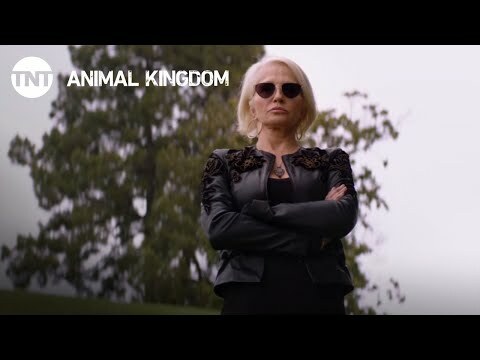 Warning: The following contains massive spoilers for the Season 3 finale of Animal Kingdom. Watch first, read later — trust me. What was J's mother's name?